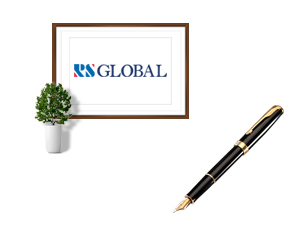 First of all, thank you for visiting RS Global website. I am Monica Hong, the CEO of RS Global Co., Ltd.
–This is the question that is haunting me. when I was heading to the unknown land,named Russia. that lead to the need of raising a systematic and specialized consulting company as ours which was established in 2001.
payment, etc. nuances that are mostly difficult to obtain or understand without direct experience. Business is the Timing Fight!!! connection with the trading companies, promotion of your products to the world market, export, import and other variety of services you are looking for with the best results. We are a reliable and inspiring true partner who pushes the boundaries till final victory!